Heather M. Gulish M.S.N., R.N., C.U.N.P. Heather M. Gulish, MSN, RN, ACNP, CUNP, is an associate of the Michigan Institute of Urology, P.C. 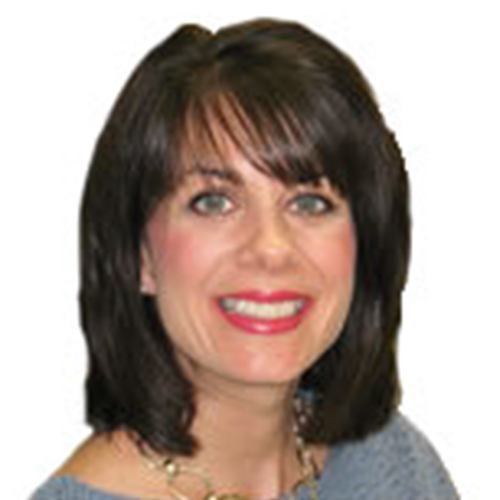 She has been a urologic nurse practitioner since 2001 and specializes in erectile dysfunction and incontinence. Heather, a native of Michigan, received her Bachelor of Science degree in Nursing from Oakland University, Rochester, MI in 1991. She completed her Master of Science degree in Nursing at Wayne State University, Detroit, MI in 2000. Heather is certified in acute care and urology, she also specializes in male and female sexual dysfunction, and female urology and voiding dysfunction. She conducts system-focused histories and physical exams on a variety of adult patients. Heather works closely with our attending urologists on all patient care issues. She is available to see patients at the St Clair Shores, Utica and Clarkston locations.